Independence Square Colombo, Sri Lanka – A Place to Rest & Re-energize! If you ask someone in Colombo to suggest a public space for relaxation or to get in some active recreation, chances are one of the recommendations would be Independence Square. Here’s a quick rundown of what you can expect to find here. One of the main features is the unique Memorial Hall which has been built on a bit of a height. 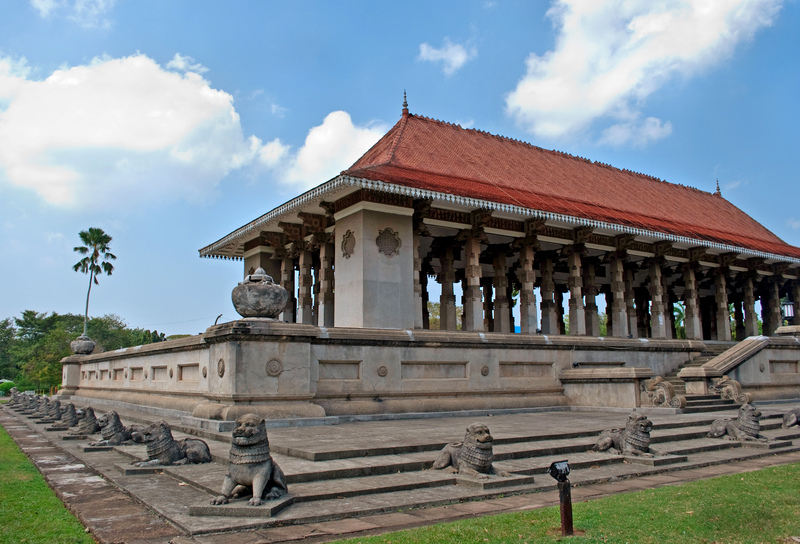 Constructed in 1948 to commemorate the country’s independence, the hall which is within 15 minutes from Cinnamon Life, has a distinctive open design with lots of columns and unique carvings. There’s even a small Memorial Museum you can visit. Be it in the mornings or evenings, Independence Square is great for families, couples or those looking for self-reflection to just unwind. It is an ideal place for a picnic or for friends to just hangout and its central location means that it can be easily reached from most hotels and luxury apartments in Colombo too. Independence Square has also become one of the most popular spots for those in pursuit of healthy living. There are lots of spaces for jogging, while people even bring or rent bikes which they can ride on the paths here. There is also a free gym area that one can make use of. Right next door is the popular Arcade Independence Square, featuring designer fashion and more. It’s great for some window shopping too and has eclectic dining options and even a cinema.